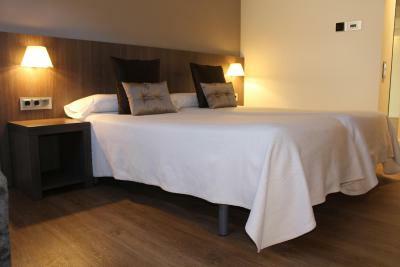 Lock in a great price for Albergue Guiana – rated 9.4 by recent guests! Very clean, receptionist was very pleasant and helpful with attractions to see in town. Great staff and so clean. 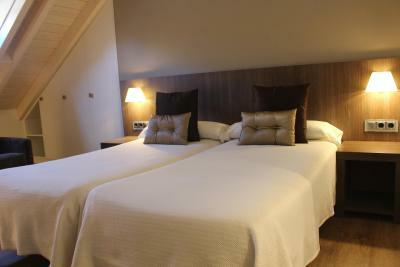 One of the best Alburgues on the Camino!!! Clean and quiet room (3rd floor). Located just up the street from the Templar Castle just off the Camino. Good restaurants and shops nearby. Staff were pleasant and helpful at all times. Nice breakfast area where you could purchase basic breakfast. 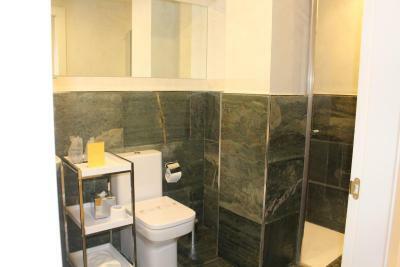 Amenities complete, apt super comfortable, spacious and sparkling clean. Fantastic place to stay. Rooms are very clear, comfortable, and modern. Walls are well insulated for an extra quiet stay. Loved the skylights for sky view. Breakfast was very good and well priced. We will return here again. One of our best sellers in Ponferrada! 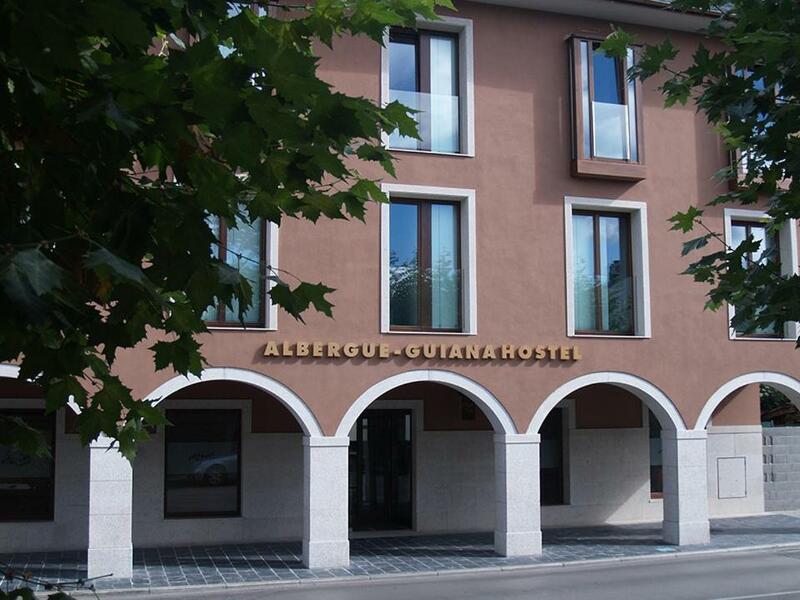 Set in the heart of Ponferrada's historic center, Albergue Guiana is just 2 minutes' walk from the Templars Castle, Encina Basilica and the Museum of Bierzo y de la Radio. Free WiFi and air conditioning are offered throughout. 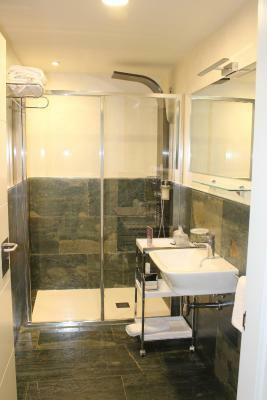 The property offers 2 types of accommodations. 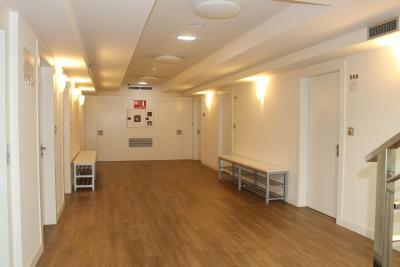 There are 2 floors of dormitory rooms for 6 or 7 people, each with lockers and shared bathroom facilities. 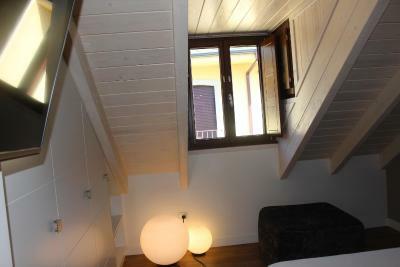 There is also a third floor with private rooms and 2 studios. 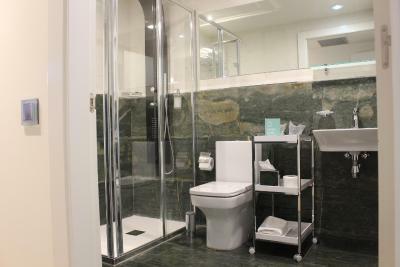 Private rooms have a private bathroom with a bath or shower and free shower gel. They also feature a flat-screen TV with cable channels. 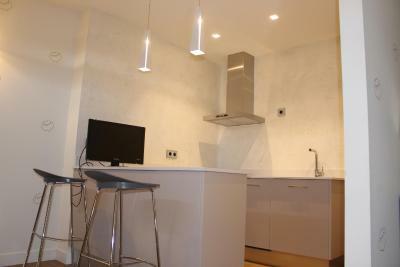 Studios have a small kitchen area for private use. 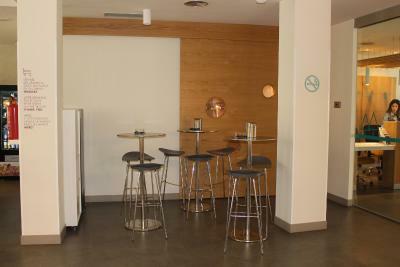 Albergue Guiana offers a communal TV lounge and a dining area with vending machines for drinks and snacks. 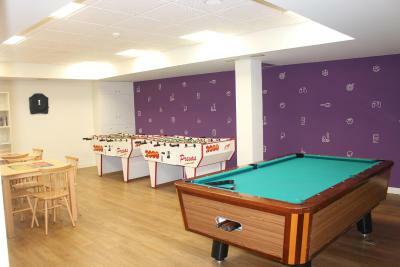 There is also a games room and a laundry room. 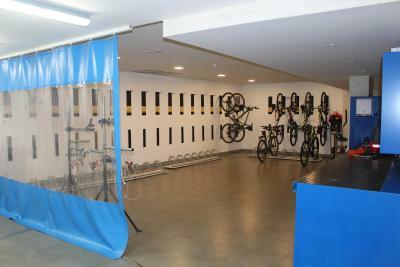 Cyclists can take advantage of free parking in the garage for bicycles. 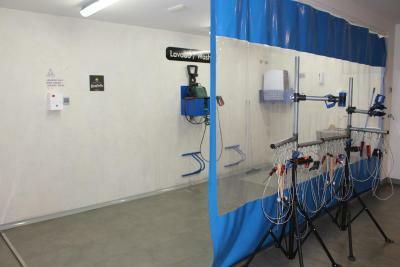 There is also an area with tools, which is dedicated to cleaning and maintenance of bicycles. 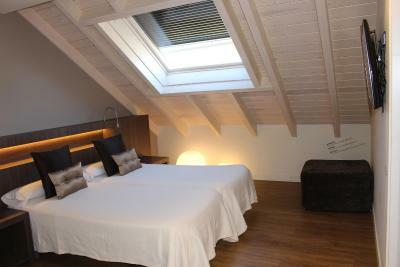 This property also has one of the top-rated locations in Ponferrada! Guests are happier about it compared to other properties in the area. 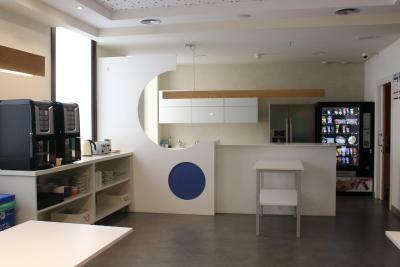 This property is also rated for the best value in Ponferrada! Guests are getting more for their money when compared to other properties in this city. 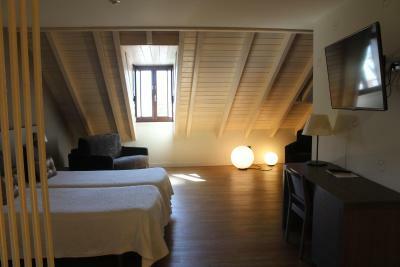 When would you like to stay at Albergue Guiana? This bed is in a dormitory room for 6 people, which offers lockers and shared bathroom facilities. 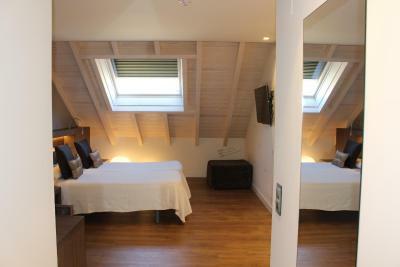 This twin room has a private bathroom with a bath or shower and free shower gel. There is also a flat-screen TV with cable channels. 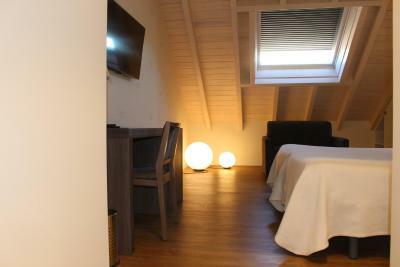 This studio has a small kitchen area for private use and a flat-screen TV with cable channels. 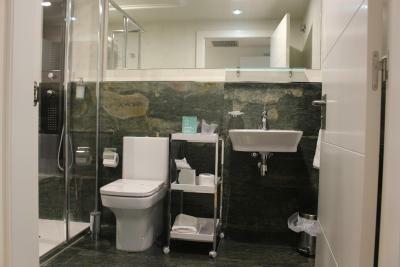 There is also a private bathroom with a bath or shower and free shower gel. House Rules Albergue Guiana takes special requests – add in the next step! 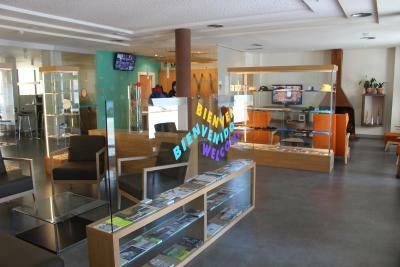 Albergue Guiana accepts these cards and reserves the right to temporarily hold an amount prior to arrival. Please note that for private rooms, check out takes place from 06:00 to 11:00. 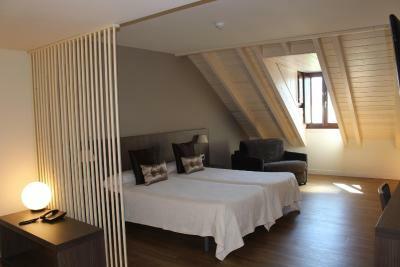 Big new Albergue, clean and we'll planned. Good facility for washing. One of the best albergues on our Camino. Good breakfast. 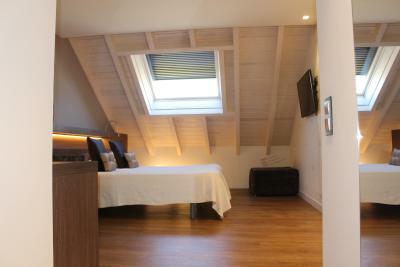 A lovely, clean and comfortable place to stay with very helpful staff. 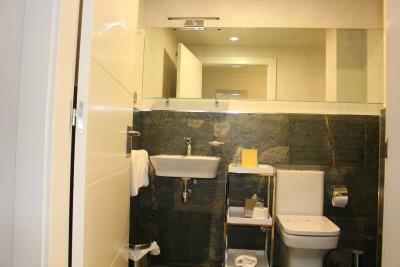 We booked a room for 3 people and we had plenty of room with a clean and spacious bathroom. The laundry downstairs is great with plenty of drying racks to hang your washing. 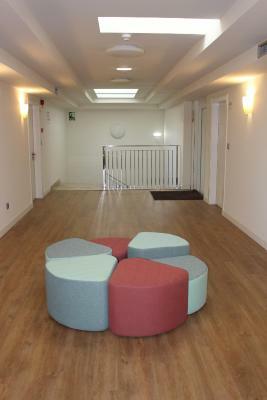 The building also has a lift, a very good kitchen and dining room, it is in a great location, a short walk to the Templer Castle and good places to dine out. 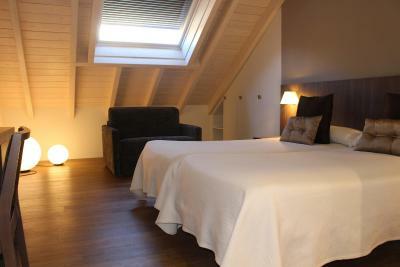 A perfect place to stay when walking the Camino. Lovely modern clean friendly place. They do not care about the comfort of the clients but want to reduce their cleaning work: some dorms ae packed-up to the top, while other dorms stays empty. My dorm was fully packed (7 people) You know what it means: snoring, opening and closing dors, automatic switching lights the night. Some guest get up early, other want to sleep longer... So in my opinion is that if it is possible the guest should be spread- out. It will bring them better rest and better memories! 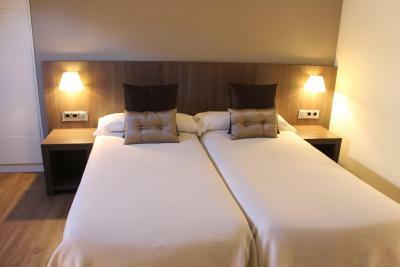 It is well-maintained, new youth hostel located just steps rom the gate of Ponferrada Castle - the main attraction of the town. 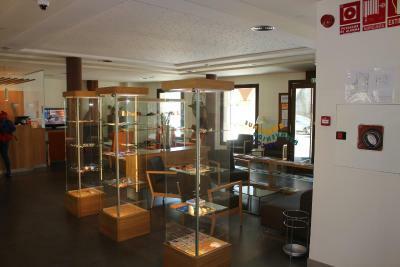 The staff is very professional - they offer all nesessary information and free city maps. 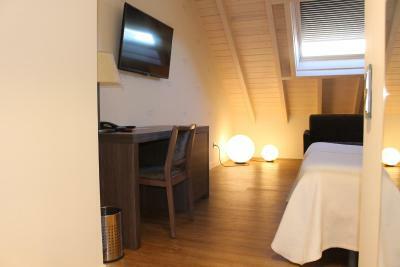 The rooms are clean and wi-fi connection is excellent. I liked pretty much everything. Nothing to complain about. Would stay there again. Everything was over the top! Thanks! They booked a room for the 7 of us to stay all togheter. 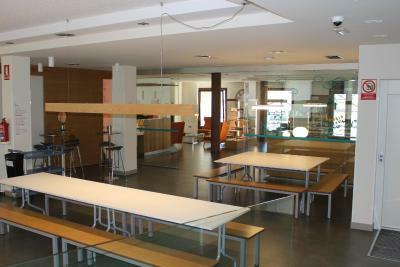 The room was nice, modern and clean and the hostel was close to the center! Curfew not enforced, at least as far as coming into rooms. Guest came in at midnight and woke up everyone up.